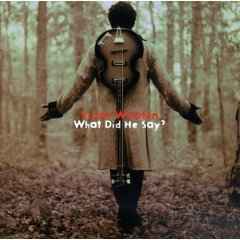 Victor Wooten ‎– What Did He Say? 2 What Did He Say? Published By – Lindseyanne Music Co., Inc.